Matthew McConaughey goes back to his comfort zone in Harmony Korine's Spring Breakers follow-up. The director returns more than six years later to feature the drug-infused misadventures of Moondog, a free-spirited poet from another dimension. 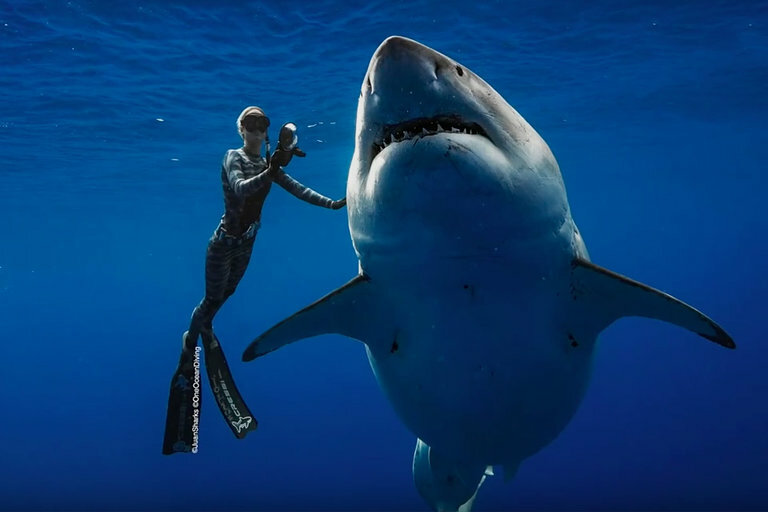 Also starring Isla Fisher, Zac Efron, Martin Lawrence, and Snoop Dogg, the film comes to theaters March 22, 2019. No matter how big you get, you'll always be from home. Marshall Mathers, AKA Eminem, made his name in Detroit, the epitome of the Midwest industrial wasteland. Cutting his teeth in local rap battles, Mathers would go on to make a fortune in the music business — but he still has a home and presence in his native city. 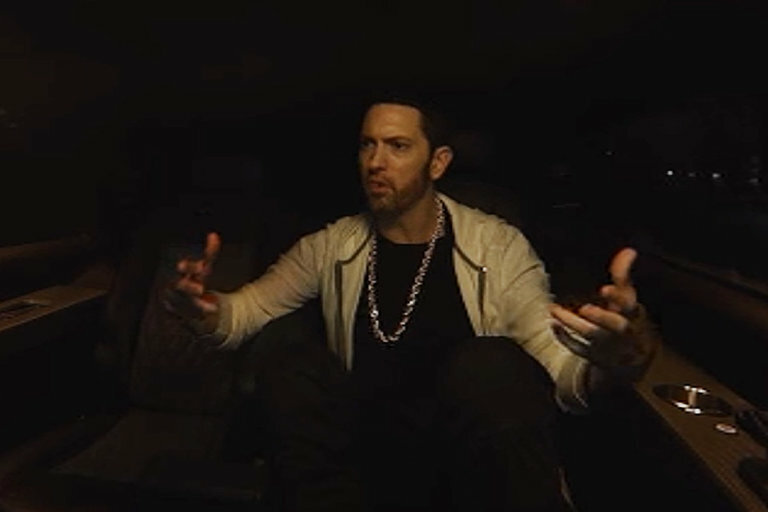 Marshall From Detroit, by Felix & Paul Studios and director Caleb Slain, looks at the city through Mathers' eyes in a VR documentary that puts you in the car for a nighttime cruise around Detroit. 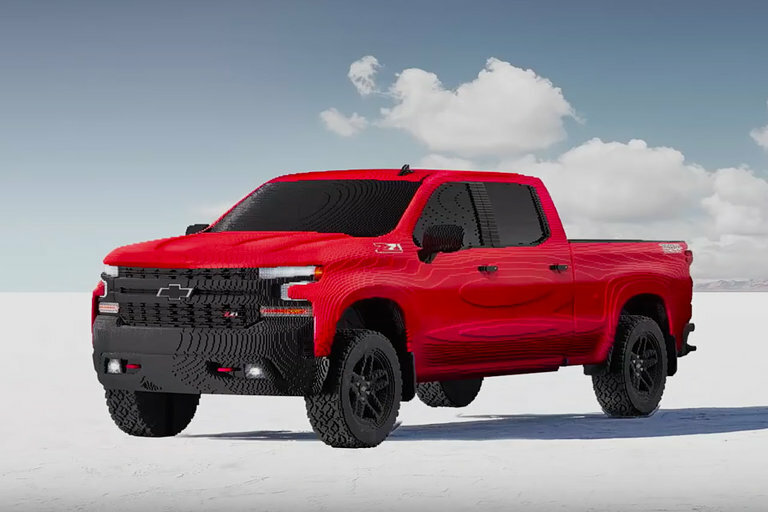 It's no Bugatti, but this LEGO Silverado is impressive none the less. The truck was built at the LEGO Model Shop in honor of the upcoming film The Lego Movie 2: The Second Part and took 8 builders over 2,000 hours and 334,544 bricks to complete. Although it's an exact replica of Chevy's 2019 model on the outside, there's no engine, so driving through a post-apocalyptic Bricksburg is out of the question. With the final season of Game of Thrones a few months away, the rich tapestry of betrayal and vengeance weaved over the past eight years is about to come to its end. 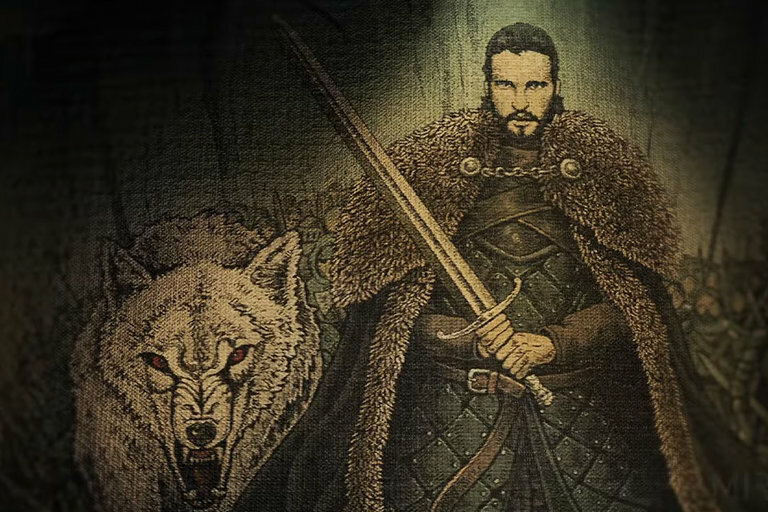 Visual specialists MIRARI created this teaser for the last eight episodes that summarizes the ongoing saga, weaving a virtual tapestry featuring the main characters and dialogue from the series. Generally, bikes are made of titanium, aluminum, or carbon fiber for their lightness and strength. 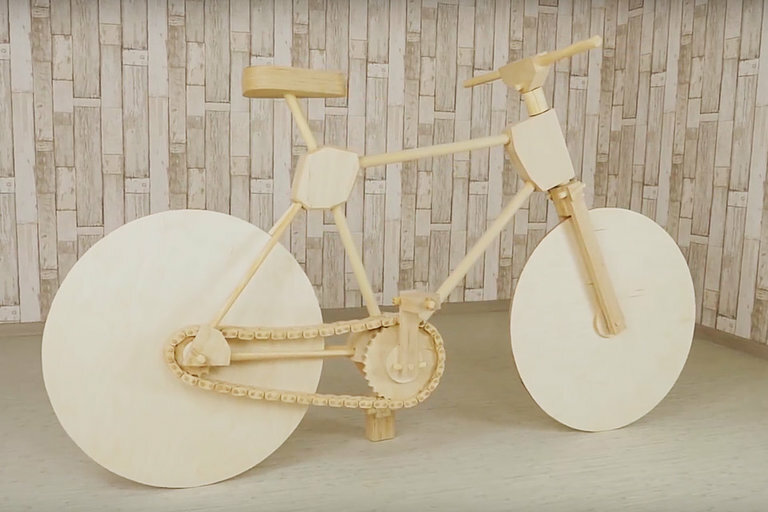 This bicycle takes an unconventional approach by swapping out those modern materials for an all-wood design. From the chain to the wheels, the ride is made entirely from timber. Jaeger-LeCoultre makes some of the best ultra-luxury watches in the world. At the SalonQP watch show, Jaeger-LeCoultre showed off one of their most impressive pieces — the Master Grande Tradition Grande Complication. 527 parts made from German silver comprise the movement, and the case is crafted from rose gold. 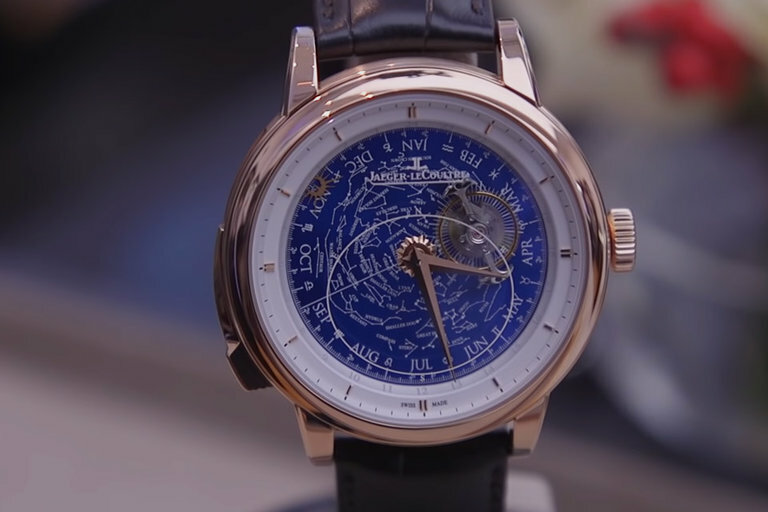 With the ability to display the day, month, year, and constellations, the Master Grande Tradition Grande Complication shows why Jaeger-LeCoultre is "the watchmaker of watchmakers".